There are many different settings where cross contamination is a concern. Whether in a hospital, laboratory, or food service setting, having a way to get ice without having to touch a lever or some type of button can help to eliminate the spread of germs and help to keep everyone healthy. The perfect ice machine to do this is the MDT3F12 TouchFree Flake Ice Machine and Dispenser by Scotsman. This table top unit produces and dispenses flake ice by using an infrared sensor to detect when someone wants ice or water. Due to its design it is able to accommodate a wide range of containers as the ice is dropped. So whether you need a glass of ice or a bucketful, you’ll get the right amount in a sanitary way. To further avoid cross contamination, the unit comes with a removable ice dispensing chute which can easily be taken out for cleaning and sterilization. This unit stands just over 34” high, with a width of 14” and a depth of 23.75” making it feasible for most countertops. As packaged it weights 150 lbs. and this unit is able to produce 392 lbs. of ice during a 24 hour period. The storage area has the capacity to hold up to 12 lbs. of ice at one time. The fan was designed to be 25% quieter than most ice machine, making the MDT3F12 perfect for a quiet room or hallway. The ‘F” in the model name MDT3F12 represents the flake ice it produces. 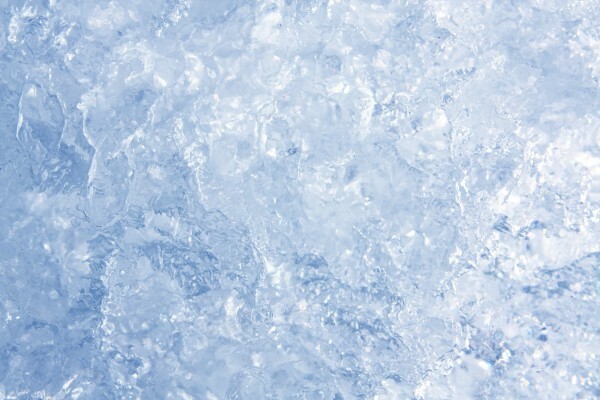 Flake ice is known to cool liquids very rapidly and is the ice of choice in many hospitals. To ensure reliability and life span, this unit was designed with fewer parts, a strong drive system, and sturdy construction. Although it’s built to last, looks certainly weren’t compromised. The unit has a sleek European look which can compliment any countertop or room. Next Next post: How Does My Commercial Ice Maker Work?